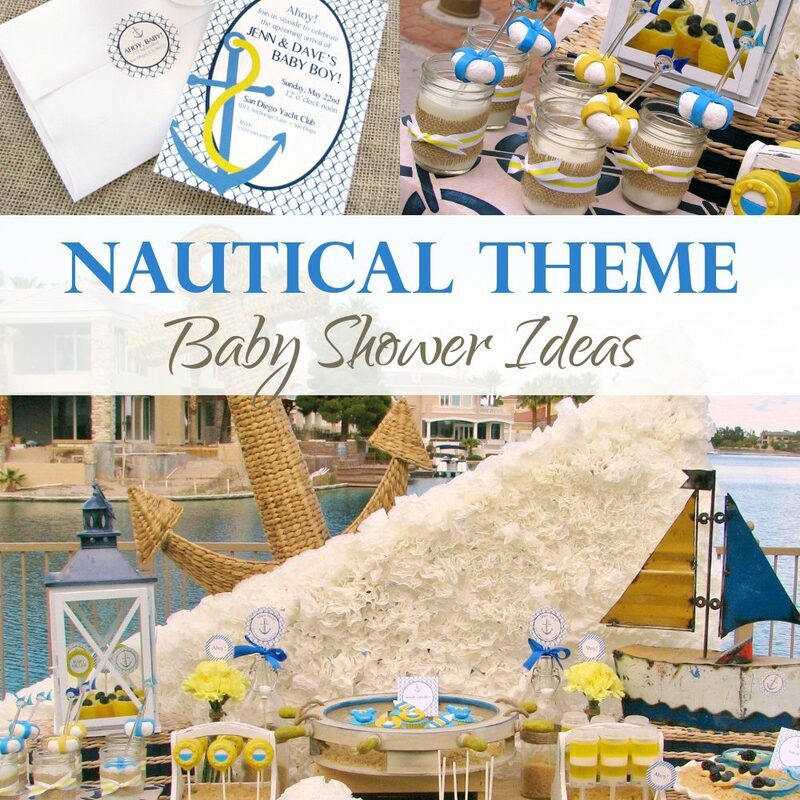 If there is a little sailor or sailorette onboard the mothership, it’s a great time to have a nautical themed baby shower! 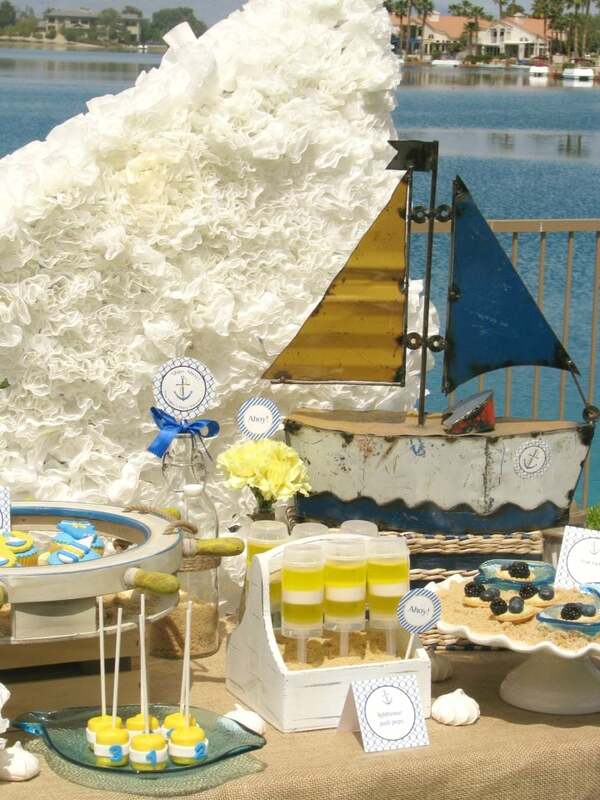 Anchor down and start planning because the seas of baby shower planning can be rough! It’s probably a good idea to start with getting a planner to keep organized. Once you have completed your guest list, it’s time to start looking for invitations to send out. Before you set sail to the store, try surfing the net first; you are bound to find a much better deal on something that you can have personalized for the occasion! I love ordering invitations from online retailers like Etsy. 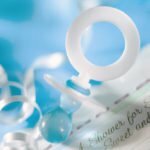 You can find invites that are perfect for a nautical themed baby shower and you will not find anything like it at a store! You can also find great custom invites, printed and mailed right to your front door, from Zazzle. 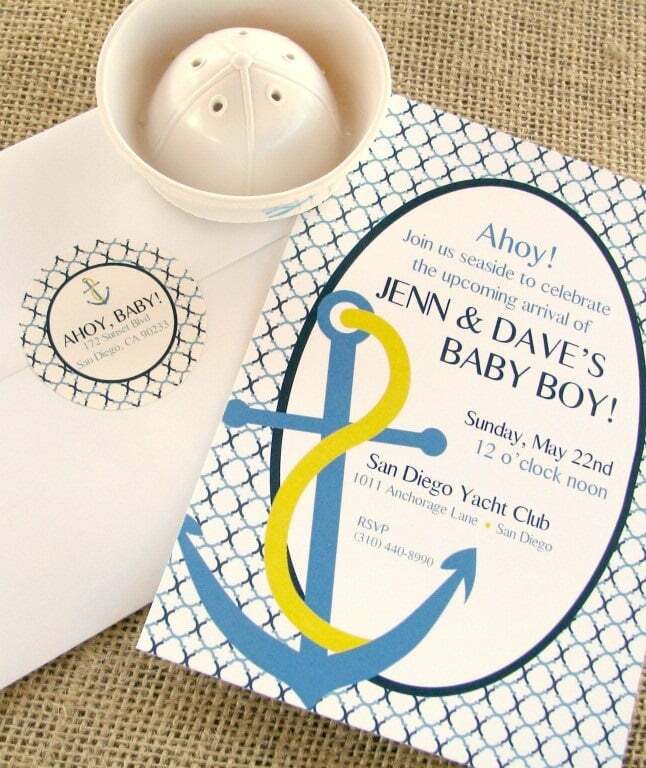 These nautical baby shower invitations would be the perfect way to kick off your nautical themed shower! Special thanks to our friends at Lynlees.com for this adorable design! 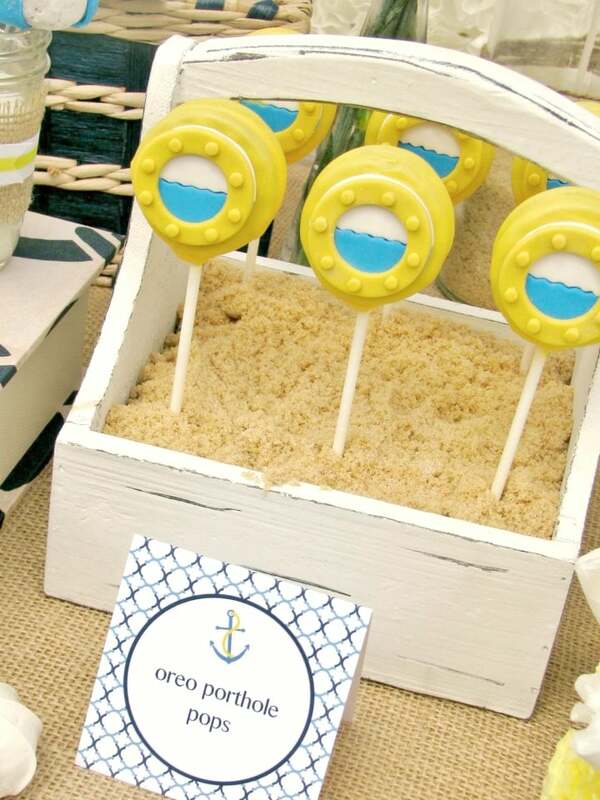 For a nautical themed baby shower, dark blue is a must! You can choose to do dark blue and white, different shade of blue, blue and yellow, whatever color scheme you desire, but you must have a color to symbolize the deep blue sea! 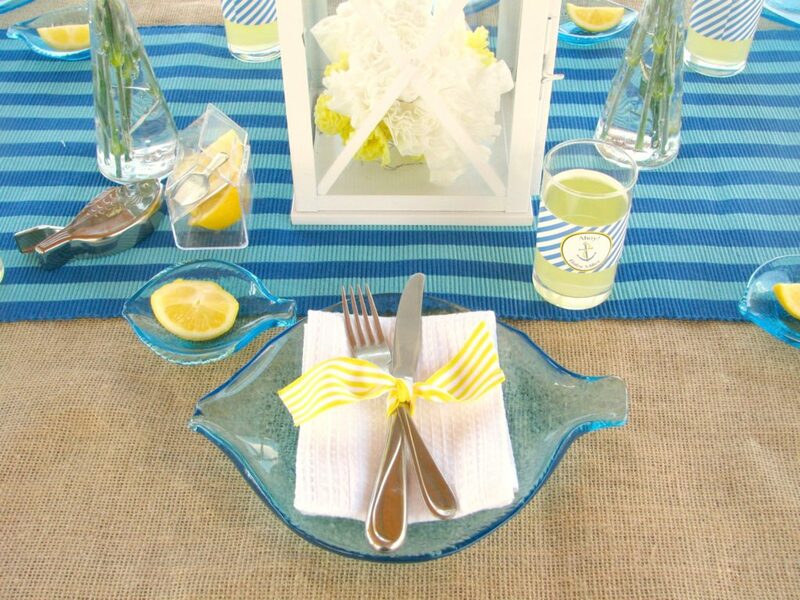 Be sure to use contrasting colors when picking out tableware, balloons and streamers so that everything the colors pop rather than blend together. Nets with seashells: Drape nets at random on tables and walls, and don’t forget a few sea critters! Lace some crabs, sea shells, star fish, fishing bobbers and whatever else someone might find in the sea! Even an old boot in the net would do! Anchors and lifesavers: These belong everywhere, whether they’re large and hanging on the wall, or small and used as table accents. Sailboat: You need sailboats, period. Making large sailboats from materials such as cardstock or poster boards are decorative and make wonderful candy or chip bowls! It’s like catching two fish with one hook! Crabby cakes: Need an appetizer idea? Crab cakes are always a winner and you can make them in a pinch! Sailboat deviled eggs: These are deviled eggs with a piece of vegetable, such as a bell pepper, cut into a triangle and stuck on top to look like a sail. Cute! Set sail Jell-O: Make blue Jell-O in individual cups and top it with a slice of orange with a sail on top, to look like sailboats on the sea! The sail can easily be made by gluing a little, white triangle piece of paper to a toothpick. Sailor Juice: Avoid scurvy with this delicious fresh-squeezed lemonade with a twist of sprite! Tip: Use brown sugar to plate your sweets! It looks just like beach sand, but tastes so much better! Walk the plank: Give the player an armful of baby dolls to carry down a straight line after they get spun around for 5-10 seconds. 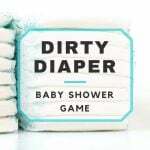 Whoever makes it farthest with the most babies in their arms wins! As soon as one foot deviates from the line, this is their distance. Sink or swim: This is a twist on the old clothespin game! Instead of a clothespin, each person gets a necklace with a life preserver charm on it, and if you say the word “baby” someone can take away your life preserver! Whoever collects the most life preservers wins! 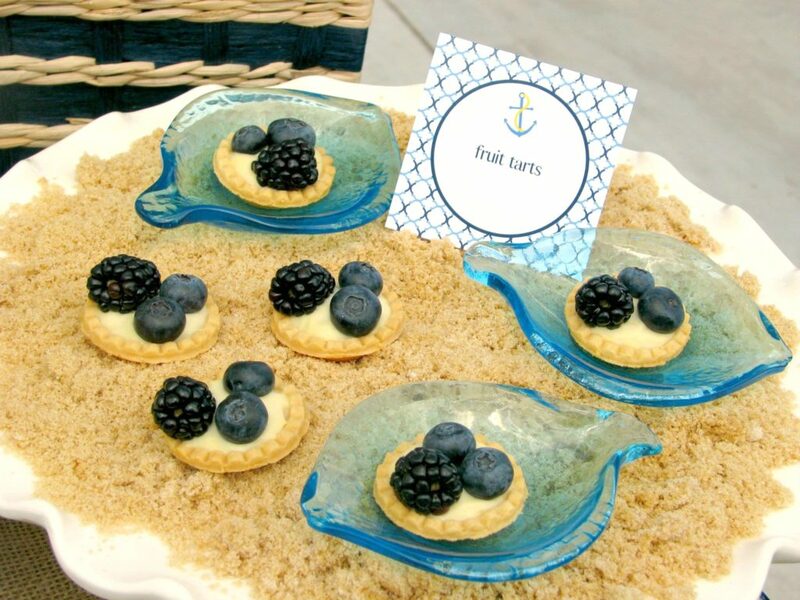 Sand baby sculptures: This is a team game: have enough deep trays of sand laid out for all of your guests divided into teams of three or four. Everyone has just 10 minutes to sculpt the best looking sand baby they can! 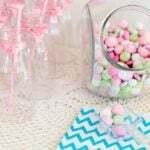 There is generally two types of favors: Keepsakes and edibles. 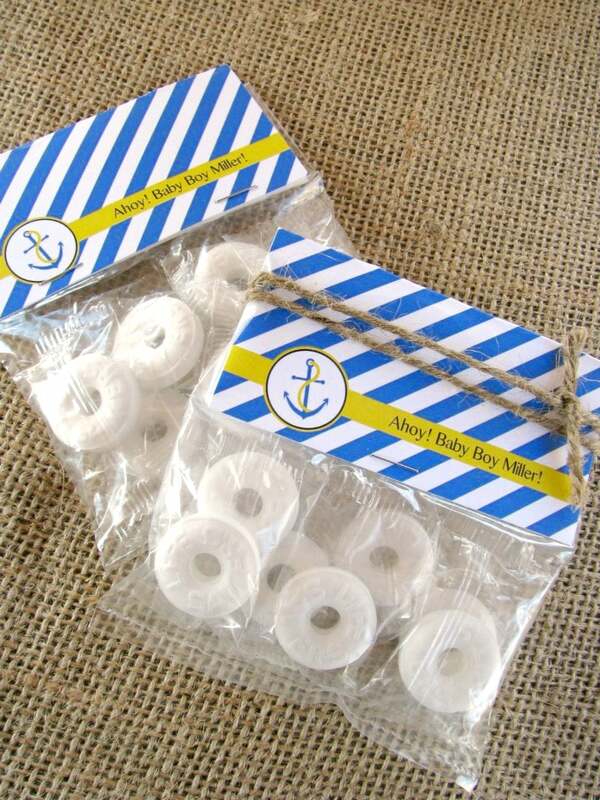 You can never go wrong with something sweet such as candy in a cute, themed tin (lifesavers would be my candy of choice), but if you want to really say thanks, hand out anchor keychains or sailboat votive candles!